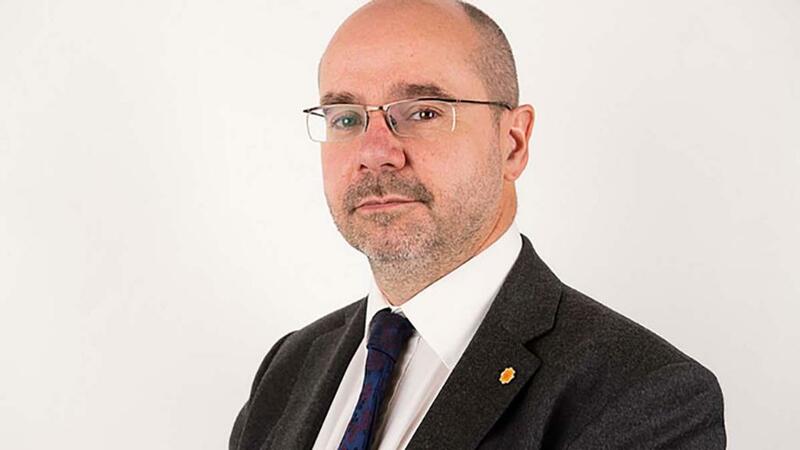 The Welsh Government’s decision to accept the UK’s post-Brexit devolution offer has left mandarins in Whitehall thinking Wales is ‘steamrollable’, according to Simon Thomas AM, Shadow Rural Affairs Secretary. Recent debates in the National Assembly for Wales have shown without a doubt that we have a new fault line in Welsh politics. Even more than the divide between remain or leave, a gulf is now emerging between those who believe in the indelible supremacy of parliamentary sovereignty at a UK level, and those of us who believe the disruptive forces of Brexit should be harnessed to increase devolution and bring decision-making closer to the people of Wales. I trust the people of Wales to exercise all the powers which were exercised at the EU level responsibly, and in solidarity with other nations in these islands. I am shocked that the Labour Welsh Government has done a U-turn and agreed with the Conservative Government in Westminster to ‘freeze’ the devolution for these powers for up to seven years. The Scottish Government has yet to agree. This means at least 24 devolved powers, currently exercised at European level, which were due to come to the Assembly after ‘Brexit day’ next year will be held back at Westminster. The 24 powers include agricultural support, animal welfare, food labelling – including the contentious issue of geographical indication – waste packaging and product regulations. In evidence to the Assembly, Professor Tim Lang from City University London stated Wales is seen now in Whitehall as ‘steamrollable’, and this bodes ill for the still-to-be-decided allocation of funding post-2022. However much this sum will be, I am concerned that the Welsh Government is suggesting keeping the distinction between Pillar 1 and Pillar 2 Common Agricultural Policy (CAP) payments. The Assembly’s own Climate Change, Environment and Rural Affairs committee has suggested the distinction between these two pillars should be collapsed as we move to a more outcomes-based funding system. As an example, Pillar 2 spending in Wales is around £78 million a year currently. Work by Chris Clark, of which more below, suggests this should be around £210 million a year to meet our environmental land management needs. A recent presentation to the newly-inaugurated Assembly Cross Party Group on Biodiversity, which I chair, gave a glimpse of a possible future. Chris Clark of Nethergill Farm, who has worked with several upland farms in the Yorkshire Dales, suggested output could be reduced to 58 per cent of the current level without affecting profit. The fact is that in Yorkshire or Wales, upland sheep production is not cheap, and relies on farm payments. There is no future chasing cheap meat production, only in highlighting taste, animal welfare and the package which comes with maintaining our upland environment; which in Wales includes a unique feature: the Welsh language. The tantalising possibility is that a strong agri-environment programme could provide the way forward. I believe this should also include a radical re-evaluation of the role of organic farming. Once Wales was at the vanguard of organic food production. We have fallen behind and indeed currently there is no capital funding at all for organic farming. An approach to our uplands which marries an expansion of organic production; a reduction in output based on a real evaluation of profit; a streamlined agri-environmental support which recognises the wider benefits of maintaining the upland environment and a focus on the social benefits of maintaining our communities could work. But it entails looking past the relatively strong price of spring lamb to the dark clouds ahead and taking action now.